Learn to sail with confidence! 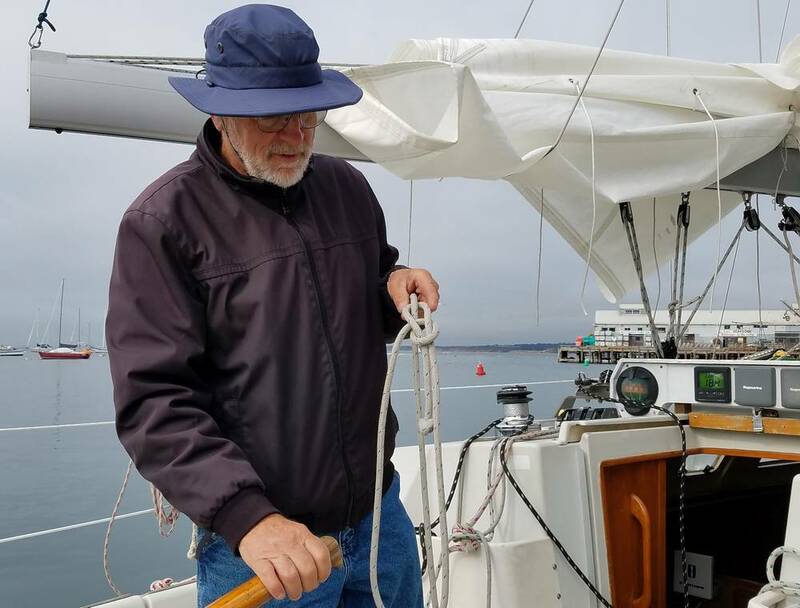 Monterey Bay Sailing school offers courses for beginner sailors and seasoned skippers. 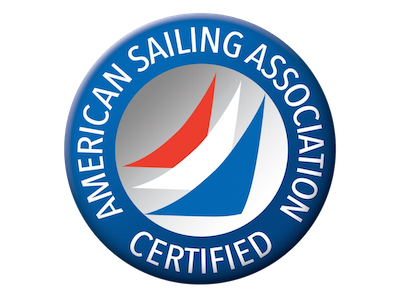 We teach the American Sailing Association curriculum which is the definitive standard of safety and seamanship worldwide. The supportive learning environment will give you the confidence to skipper independently and reach your nautical goals. All courses are a complete on the water experience. Our driving passion is sailing oceans and we strive to share that with mariners of all ages and experience levels. Classes are custom tailored to suit your boat, your interests, your experience, and your crew. If you are not sailing at the level you want to be, let Monterey Bay Sailing get you there. Make your dreams a reality and learn to sail in Monterey! You control the pace and we build off what you know. Don't wait, becoming a sailor is an incredible achievement! 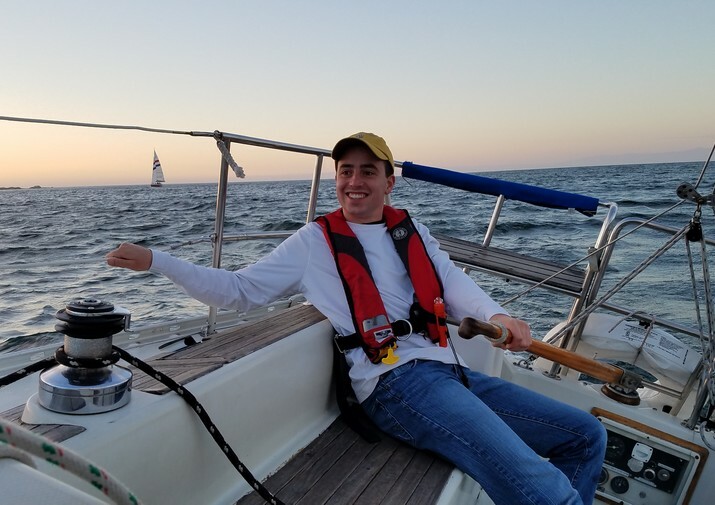 A hands on 2 hour introduction to sailing a boat. Learn the parts of a sailboat, how a sailboat works, and find out if sailing is for you! Two 6 hour days of sailing instruction and testing. At the end, receive your ASA certification card and official seal. After this course, you can come back and rent our sailboat whenever you would like.